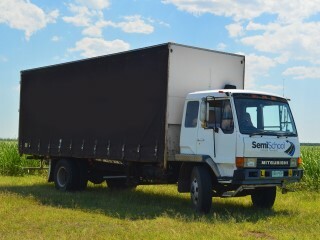 Semi School is a family owned business. Our friendly, professional and fully accredited instructors have a wealth of knowledge and experience within the transport industry; we are also actively working in the trucking industry, therefore we know what employers are looking for. 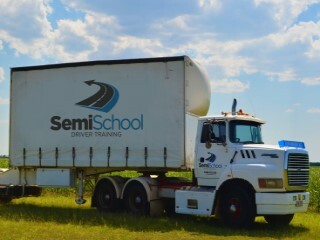 We not only provide truck driving lessons but also a full range of high quality training for all heavy vehicle licences and upgrades from MR, HR and HC through to Multi Combination for both male and female students. 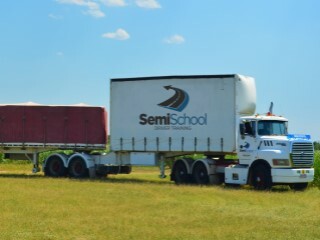 Semi School is proud to offer a first class training experience, we pride ourselves in the degree and quality of training. We cater for anyone wishing to upgrade for work or job opportunities or simply to do a refresher ensuring you are safe and competent on our roads. After holding a car licence for 12 months from a red P this licence can be achieved, progressing up in grades generally takes 1 year per grade. 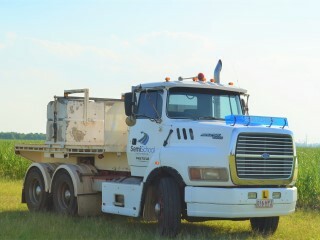 If you think Semi Truck Driving School is for you, contact us today for all your heavy vehicle needs.